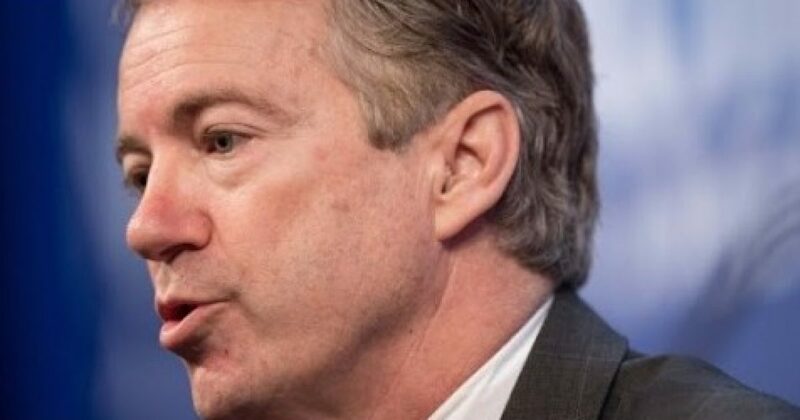 Senator Rand Paul has gone on record as telling the Democratic Party that if this keeps up, someone is going to get killed. The Senator has already had two first-hand experiences at the hands of violent members of the resistance. So far, as he points out, there have been no prominent Democrats taking a stand against the lefts sub-human view of Republicans. Hillary Clinton just went on record as saying that the Democrats must be uncivil to Republicans until the Democrats are back in power. That sounds violent to me. Sen. Paul is in a unique position to talk about this topic because he’s….